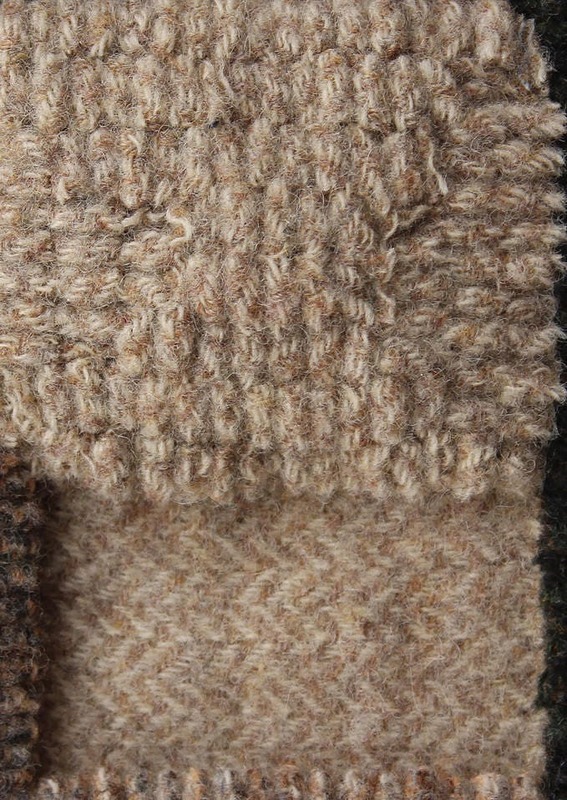 Winter Wheat is a beautifully heather gray and tan combination to give you a fantastic herringbone. Whether you need a background that works alone or mixed with other light, this could be just what the teacher ordered. Also perfect for animals, fences, trees and baskets. Love it! Saving to buy more!